Prize: One winner will receive a Beach Prep Kit, which will include NIVEA Honeydew & Pearls Hydrating Shower Gel, NIVEA Skin Firming Body Lotion with Q10 and Hydra IQ, NIVEA Sun Kissed Radiant Skin, NIVEA Kiss of Protection Lip Care, and Lulu Neon Barrel Duffel Bag. I’m strongly adamant about taking care of my skin, so I naturally jumped at the opportunity to review the new products from Nivea. Not only are their products relatively affordable, but they are one of the fewer brands on the market that actually address a myriad skincare woes, namely dry skin. 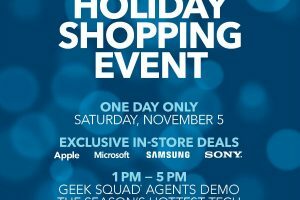 It’s one of my mother’s go-to brands, and I can easily see why! 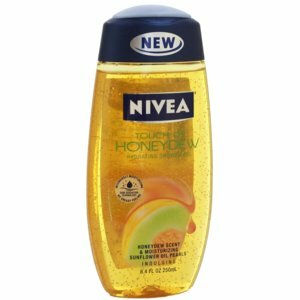 NIVEA Honeydew & Pearls Hydrating Shower Gel ($5.99) – Featuring a succulent scent of freshly cut honeydew from Southern France and moisturizing sunflower oil pearls, this shower gel foams up beautifully. Not only it thoroughly cleanses the skin, but gives it the moisture that it craves. It’s the perfect shower gel for you to look and feel ready for hitting the beach or poolside. 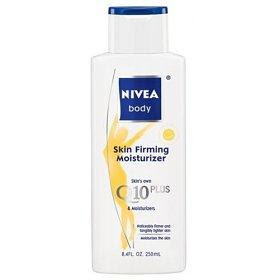 NIVEA Skin Firming Body Lotion with Q10 and Hydra IQ ($9.99) – A strong advocate for a good moisturizer, I quickly fell in love with this body lotion. Sure, it smells good (a pleasant floral scent), but most importantly, it leaves the skin feeling soft and supple. My skin immediately drinks it up, not leaving a trace of stickiness or greasiness. 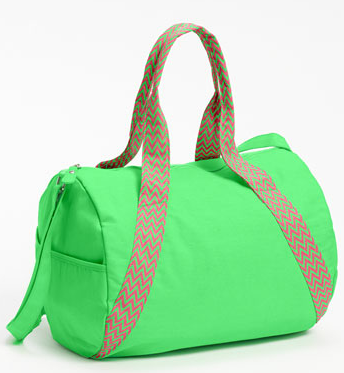 Lulu Neon Barrel Duffel Bag ($26 at Nordstrom) – Nothing screams Beach Ready! louder than this fun, vibrant duffel bag. It makes the perfect carryall for your essentials, such as a SPF lip balm and sunscreen, while you stroll along the shoreline. 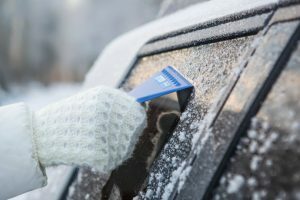 It has a cool barrel shape and bright zigzag handles. Also, the removable crossbody strap adds versatility to the style. 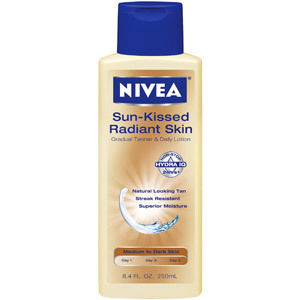 NIVEA Sun Kissed Radiant Skin with Hydra IQ ($9.99) – They promise that this product will provide glowing, natural looking tan and soft, touchable skin within 5 days. It is currently available in two shades: Fair-Medium and Medium-Dark Skin. I’m honestly not much of a fan of sunless tanners, so I haven’t been able to put this product to a test. 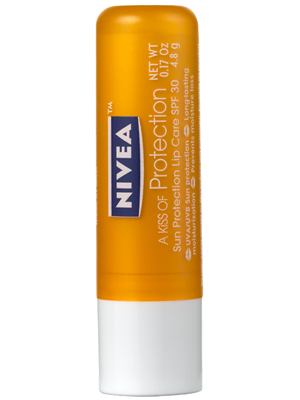 NIVEA Kiss of Protection Lip Care SPF 30 ($2.99) – The day that you see me without any lip care is the day that pigs will fly and cows will jump over moon. This lip balm offers superior protection (SPF 30) from the damaging effects of the sun and gives long lasting moisture. It is enriched with Shea Butter and Vitamin E, making it lip-smacking good! The giveaway will conclude on July 5th.